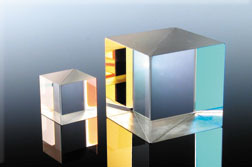 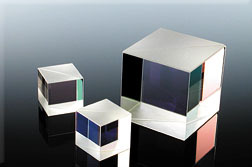 These non-polarizing cube beamsplitters are coated so that the s and p components coincide in reflectance at the wavelength of interest. 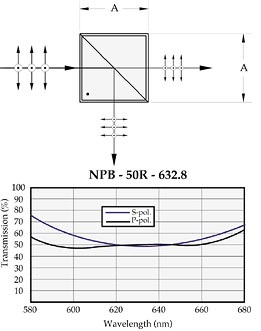 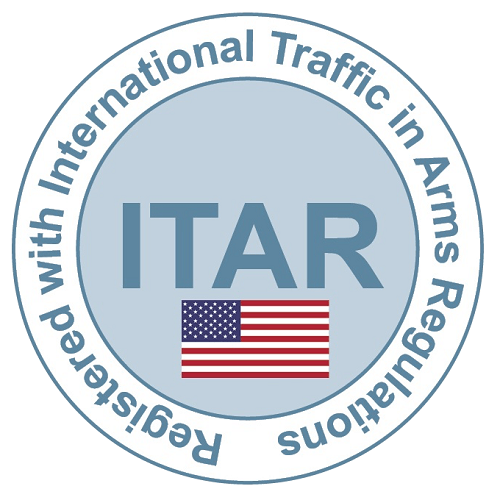 This means that they will not change the state of polarization of the incident beam. 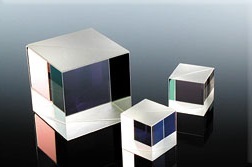 They are anti-reflection coated on the four external faces. 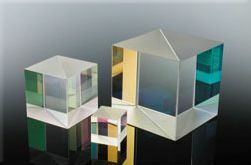 These are not intended for high power use due to the cement between the two prisms.